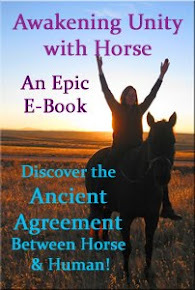 Equi-Heart Pledge: Day 29: Dissolving Lack with a Chakra Clearing with Horse! 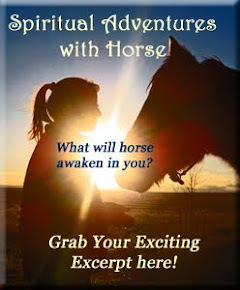 Day 29: Dissolving Lack with a Chakra Clearing with Horse! Today we had a whole bunch of unexpected cash flow OUT- for repairs to trucks, cars, the house, everything! Unexpected. Hrmpf. Which highlighted a nifty little core belief that still rears it's ugly head: "There is never enough!" That's a nice gem that Little Jenn latched on to ages ago and is really stubborn about releasing. Where do you need to release old ideas of lack and limitation? How can you invite sweet, infinite abundance into your life? Share your comments below!